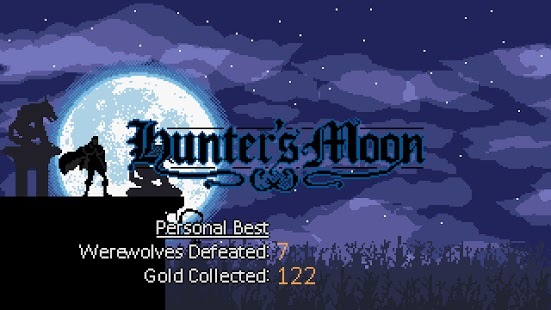 Play as a lone werewolf hunter. 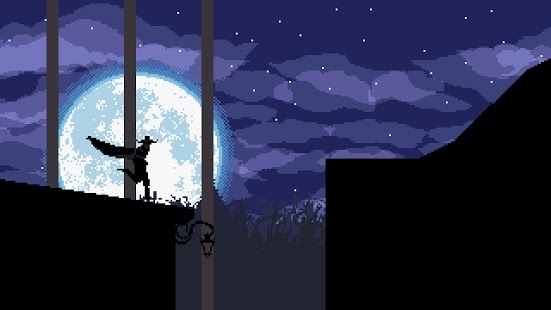 Jump across the rooftops of an ancient city in this infinite runner, and use your sword to conquer the evil werewolves who’re on your way to victory. 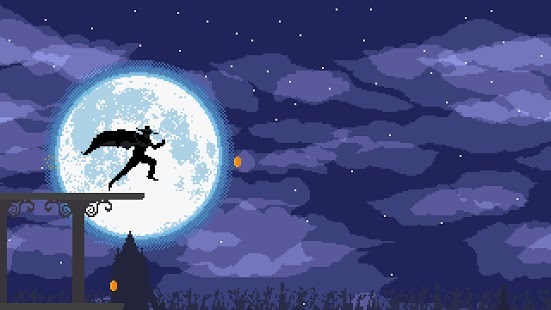 As you run and leap you collect gold along the way, always aim at beating your previous score. 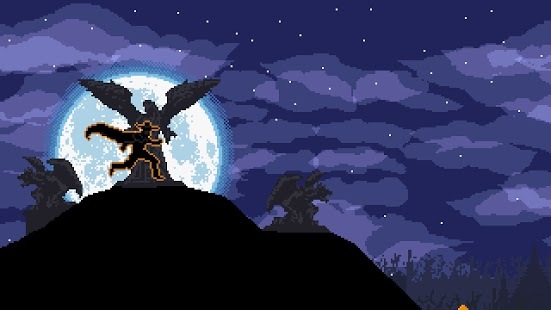 Don’t fall into the forest below, and don’t let the werewolves defeat you, or you will have to begin your hunt again. 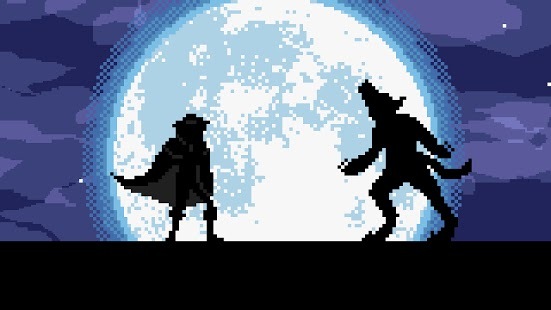 This is a werewolf battle that challenges the player to change their pace in this canalboat like runner game. The graphics of the game is cool for a game with two buttons and a two minute learning curve. 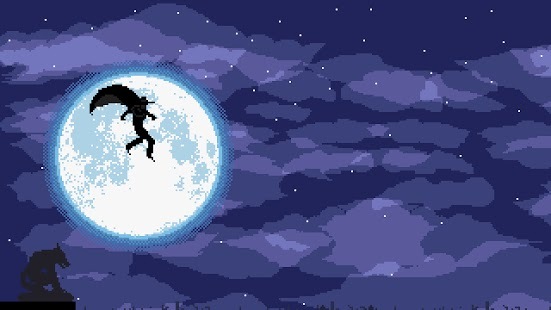 In a game like this, cliche and genre conventions work to the advantage of the design.